Oh How I Miss Disney’s Guest Assistance Card – and I Never Even Used One! 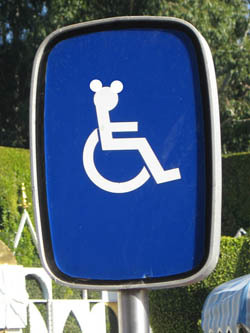 If you’re big into Disney initials, you’ll know that last fall, the GAC – or Guest Assistance Card – was switched to the DAS – or Disability Access Service card. There were numerous reasons the switch was made, not the least of which was national attention put on the abuse of the GAC. Guests who were eligible for the GAC card were pimping themselves out to other guests who would pay them for front of the line access to some of Walt Disney World’s most popular attractions. 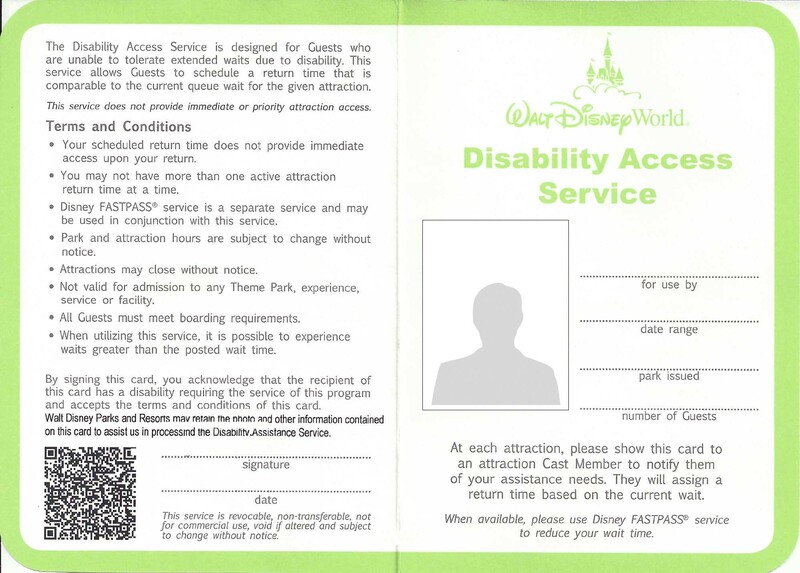 So, the way things used to work, a guest with a disability could go to guest services, without any proof of a disability, and snag a GAC card. When these guests went to an attraction, they showed the cast member the card, and the guest with the pass, along with up to five “family members” or “friends”, would be admitted to the attraction either through the FastPass entrance, ahead of other waiting guests, or even via a back door kind of thing. In any case, the wait time for these guests was significantly reduced. The new DAS card works more like a FastPass. You go to an attraction, and based on the wait time for that attraction, you’ll be given a time to come back. If the wait time, for example, is 30 minutes, you might be given a return time in 20 minutes. There has also been, up until now, an accommodation for certain guests, specifically those with autism, who rely on the ability to repeat an attraction multiple times. Those guests were given re-admission passes, which allowed them to return to the attraction immediately, something many guests with autism are compelled by their disability to do. Here’s the thing. 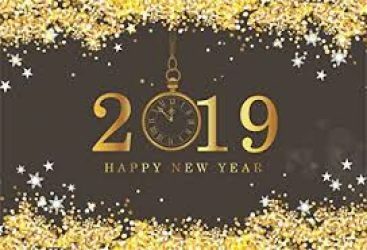 Amid rumors that the re-admission passes may be eliminated, I encountered several guests during the holidays that made me realize how inadequate this accommodation may be. I met one man, using the DAS, who had numerous back surgeries, required the use of a scooter to get around the park, but he required times of rest in the prone position in order to get through a full day. With the GAC, he was able to get in most of the attractions he wanted to do with his family before the need to return to his hotel to rest became evident. With the new DAS, he complained that he needed at least two days to visit one park, because the wait time required as a result of the DAS system meant he spent more time actually waiting, like a guest without special needs, and that forced him to go back to the hotel before he could see much of what he wanted to see. I also spoke with the parent of a child on the autism spectrum who said the wait for her family meant there would be a meltdown sooner, requiring them to leave the park early as well. They had attempted to keep their son entertained with snacks and shopping during his wait time for each attraction, but his comprehension of the wait, followed by the long delays with little or nothing to do, made a full day in the parks impossible. I hope that down the road, consideration is given to the guests for whom the GAC was imperative. These are people who are truly suffering under the regulations of the DAS – guests who cannot spend a full day in the theme park due to their disabilities, or guests who cannot simply walk away for 40 minutes and come back without a meltdown. I don’t think there’s anyone who questions the need to crack down on the blatant fraud that was taking place, but the crack down comes at the cost of an enjoyable vacation for many families.